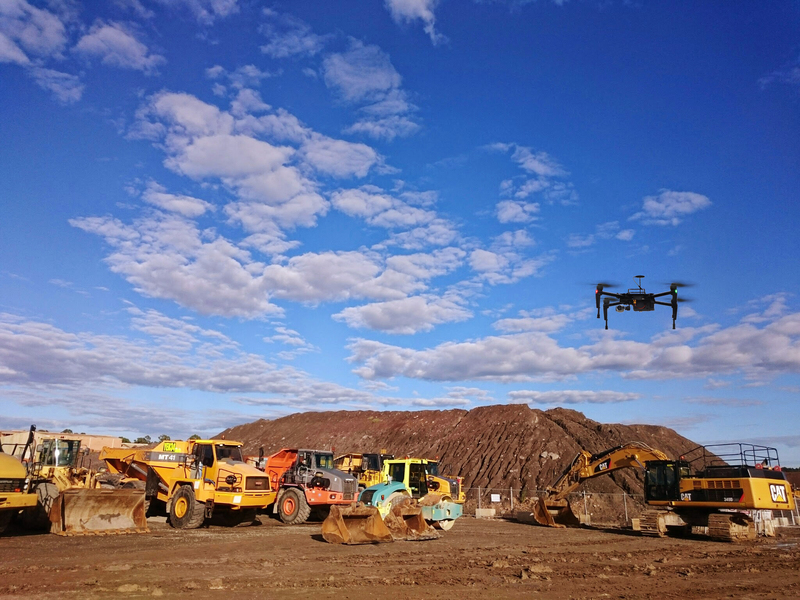 DJI has partnered with Propeller Aero to launch an integrated solution to reduce costs, improve safety and drive operational efficiency in the construction and mining industries. DJI, the world’s leading aerial-imaging company, has partnered with leading UAV software company Propeller Aero, to launch an integrated solution to reduce costs, improve safety and drive operational efficiency in the construction and mining industries. 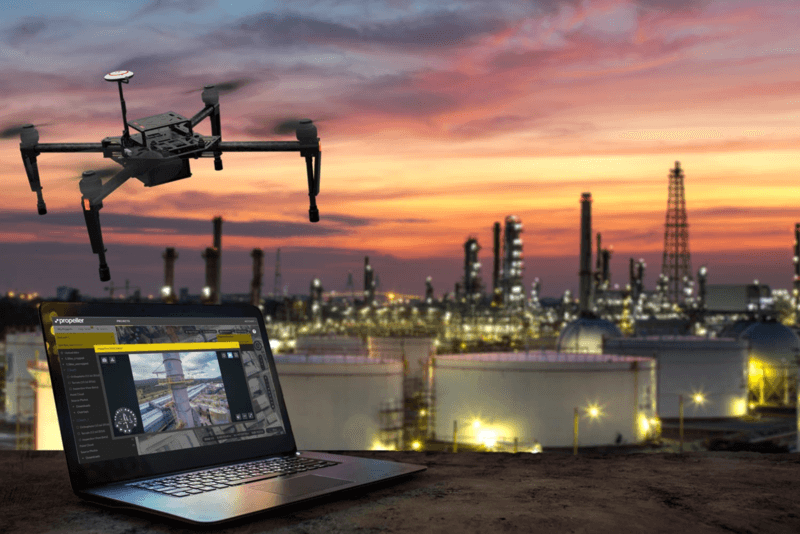 The partnership integrates DJI’s market-leading commercial-grade aerial platform, the Matrice 100 with Propeller’s cloud-based software specifically designed for surveying and inspection. This easy-to-use, fully-integrated solution will provide enterprises and commercial UAV operators a simplified, quick and efficient way to automate operations and access data. The solution will enable businesses to accurately perform do site measurements, volumetrics and share data seamlessly with just a few clicks. The Matrice 100 platform has all of DJI’s easy-to-fly technology built in, including the flight controller, propulsion system, GPS, DJI Lightbridge, a dedicated remote controller, and a rechargeable battery. This system automatically manages the most complex tasks required for flight, so businesses and companies can focus on getting the job done. Propeller Aero’s online platform offers industry-leading capabilities for geospatial data processing, analytics and collaboration, including instant volumetric calculations and the ability to track changes over time. It has seen rapid adoption by commercial drone operators and enterprise clients in over 60 countries. “We’re thrilled to provide an end-to-end solution for the industrial sector together with DJI,” said Rory San Miguel, Propeller Aero’s Co-Founder and Co-CEO. “As the market leader in UAV hardware, DJI is making its technologies more reliable and easy to use for operators, and at the same time, actively responding to the needs of commercial enterprises. This partnership is a natural step for us, and we're looking forward to bringing this solution to the mining, construction, and asset industries, and those who are ready to embrace this technology." Details of the bundle - combining hardware, software and services into one easy to deploy solution - will be released in the coming weeks. Interested operators, industry customers and distributors can learn more about the solution at www.propelleraero.com/dji.